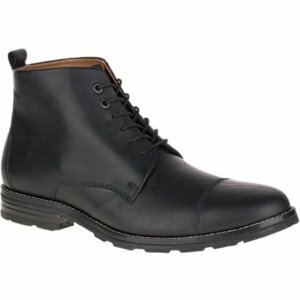 Hush Puppies offers an extra 50% off Selected Items via coupon code "SECRETSALE". 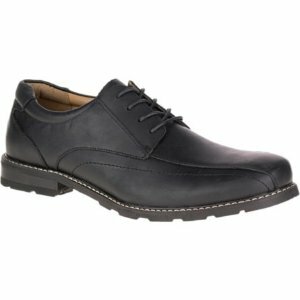 Hush Puppies offers an Hush Puppies Men's Dress Shoes Sale, up to 50% off+ extra 20% off via coupon code "HPSALE20". 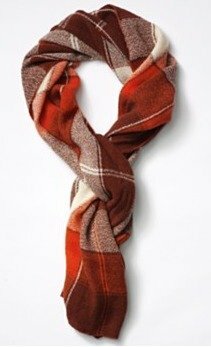 Hush Puppies offers buy 1 get 1 free on Bag or Scarf via coupon code "HPBOGO". 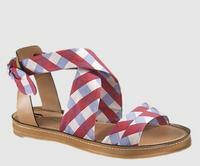 Hush Puppies offers Up to 50% Off Select Women's Flats & Men's Shoes. 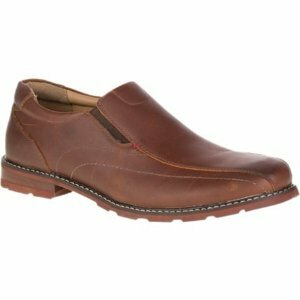 Hush Puppies offers 20% Off Hush Puppies Men's Ashton Barlow. 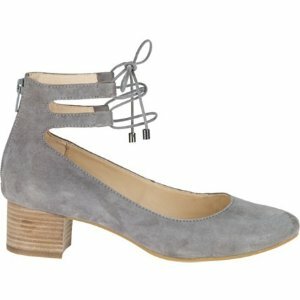 Zulily offers up to 60% OFF Hush Puppies shoes. Need to register to see the deal. 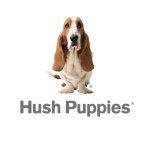 Hush Puppies offers Up to 30% OFF for Labor Day Sale with free shipping. Today only (Jul 23), Hush Puppies offers Up to 50% OFF Women/Men Shoes with free shipping. 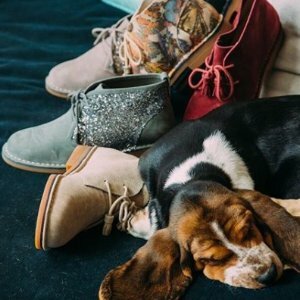 Hush Puppies is offering $10 off any order and FREE SHIPPING via coupon code "HPHOLIDAY11".